Everyone wants success in life, especially if it is about their entrance exams. Engineering and medical entrance make or break careers. So what is that real success mantra - give your 100% you would not get many chances. Most of the time with distractions all around it is difficult to remain present and learn with full concentration. Multi-tasking and doing things that do not take you towards your goal should be avoided. When time is short and the goal is huge, focus helps. 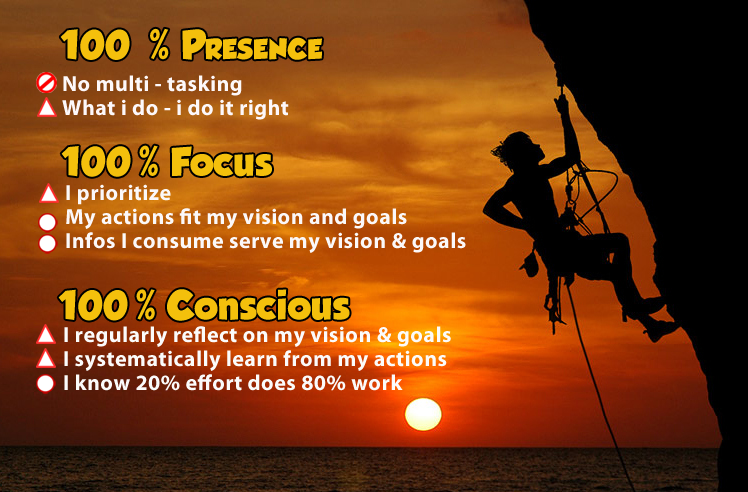 Prioritizing things you need to finish and doing them with 100% focus help you achieve your goals. You must know what your vision and goals are. Your vision could be to be a "successful engineer/doctor" and near future goal would be to the crack the entrance exams. Then all your actions and decisions must draw you closer to your goals. Study material on simplylearnt.com is carefully prioritized and a study plan is provided to help you finish tasks on time. Let's face it, cracking an entrance is not easy. You must be fully aware of where you go wrong and keep on continuously improving upon your shortcomings. Simplylearnt.com provides the best report cards online to help you know your current standing and suggestions to improve to achieve your goals. "Remember, There are no secrets to success. It is the result of preparation, hard work, and learning from failure."